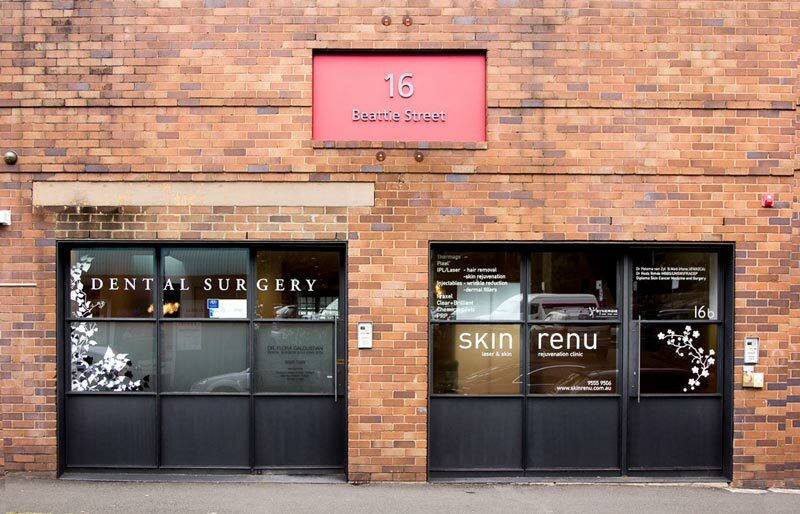 We are celebrating throughout August so you’ll have a chance to freshen up with great discounts at Skin Renu. 3 ways to SHARE THE LOVE and win. Throughout the month of August, when you book an appointment for you and your friend, you will both receive 10% off your treatments. The booking must be made for the month of August. You don’t have to come in together – you just need to book for your friend and yourself when you call. Please note that this offer cannot be redeemed in conjunction with any other offer. To celebrate the launch of our new website, when you call us before the 14th of August and mention this newsletter, you’ll get 50% off a series of three Clear + Brilliant™ treatments, followed by compimentary Ominlux. Great value – 3 treatments for $600 – normally $1290. Please note that this offer cannot be redeemed in conjunction with any other offer. 3. Have you visited our Facebook page? Like it? You could win a series of five Omnilux ™ Light Therapy treatments when you ‘like’ our Facebook page during the month of August. We’ll announce the winner on our page in September. To accept the prize, you agree to have your photo taken and posted on Facebook. To be first to know about these and other great offers, make sure you sign up for our newsletter (monthly news delivered to your inbox) and like our facebook page.